High-flying Red & Golds hopeful to continue winning spree. 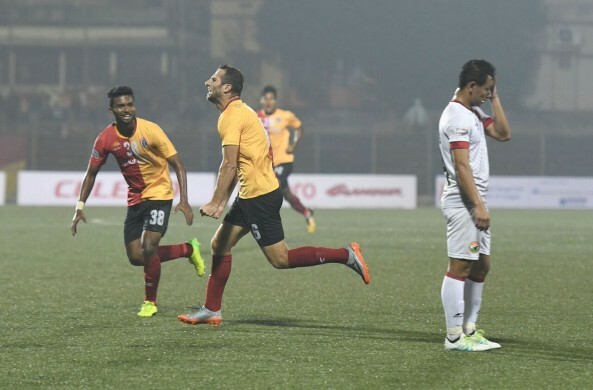 Kingfisher East Bengal will aim to win their second game of the 2017/18 Hero I-League campaign when they host Churchill Brothers at the Vidyasagar Krirangan (Barasat Stadium) in the round four encounter on Saturday (December 16, 2017). Having picked up their very first victory of the season last week against Shillong Lajong and that too in a convincing fashion, given the 5-1 scoreline, the Red and Golds will be hoping for all three points against a side yet to open their points tally, which will take them to the third position on the table. However, they will be cautious not to replicate city rivals Mohun Bagan who dropped points, co-incidentally against Lajong the previous day at home. 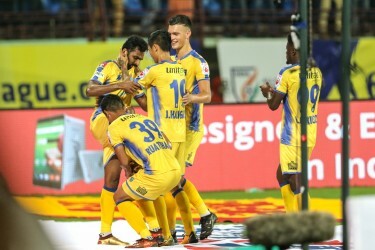 After recording just one point from their first two outings, which included an embarrassing Kolkata Derby defeat, Khalid Jamil will have a spring in his step after his players silenced the critics at the very venue last weekend. “Everyone needs the luck to win. If we get three points I’ll be happy. I got confidence after last game as we won. It doesn’t matter if I score or a defender. As long as we win I am happy. I will be sad if the team loses and I don’t score”, said Willis Plaza on the eve of the game. The Goans, on the other hand, play out their second game in Kolkata within a week and between them was sandwiched a quick trip to the home of the defending champions, Aizawl FC who pipped them with a 1-0 result, Yugo Kobayashi scoring for the Reds in the dying embers of the game. After the sacking of Ukrainian coach Mykola Shevchenko only two games into the season, Alfred Fernandes will hope that the tie against Kingfisher East Bengal does not go haywire like his debut game in-charge midweek. “It is very difficult when a team concede 5 goals. We had a bad day in office against Mohun Bagan. The last match we played, one mistake cost us the match. Kingfisher East Bengal are a good team like Mohun Bagan. 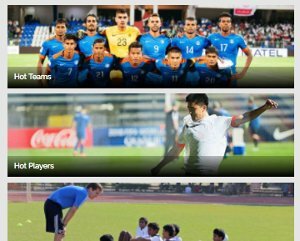 It is an incentive for the players to perform against big team”, said the Goan. Churchill Brothers, who are yet to gain a point are also without a goal this season and more will be required from their Nigerian striker Eric Nwaimo. 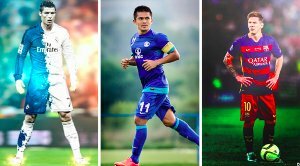 Domestic talents like Israil Gurung, Uttam Rai and Suraj Singh are yet to step up to the plate otherwise the Red Machines will be looking to be rooted at the bottom of the table for a longer period of time. The match will be telecast on Star Sports 2/2HD and will be live streamed on Hotstar and Jio TV.